Kohl’s: 4-Cube Storage Organizer Only $15.97! 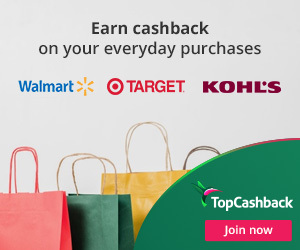 Kohl’s.com is offering $10 off a $50+ Back to School purchase (including shoes & apparel) when you use promo code BTS10 at checkout or with the in-store shopping pass found here. Track your heart rate, sleep cycles and steps and sync with friends to challenge each other to do more.